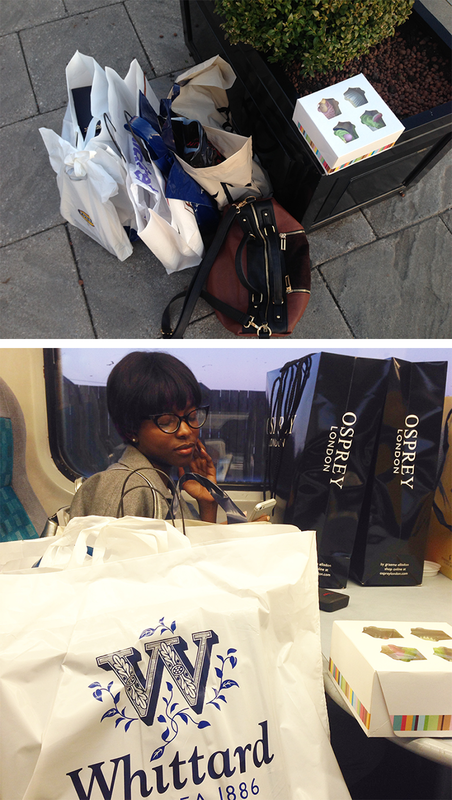 On Saturday I got invited to McArthur Glen Shopping Outlet in Bridgend along with my current Blogger bud, Oroma. We got an early train to Bridgend station then a taxi to the Outlet which wasn’t long at all. 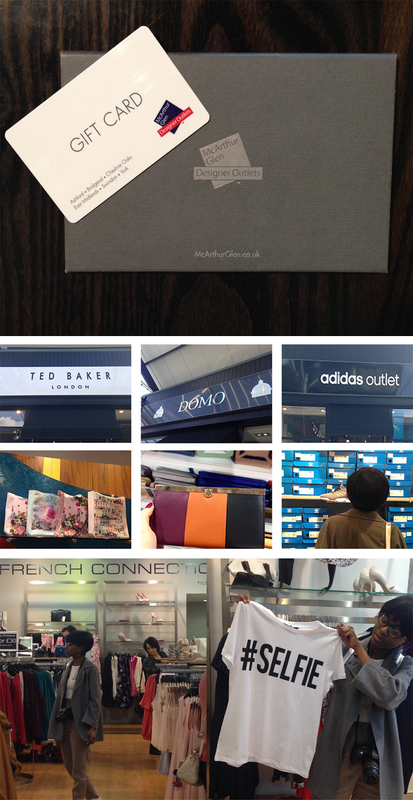 We were given vouchers to spend in the Outlet Stores and was given the task to find the best Accessories to style. Oroma had never been there before but I had so I knew my way around. 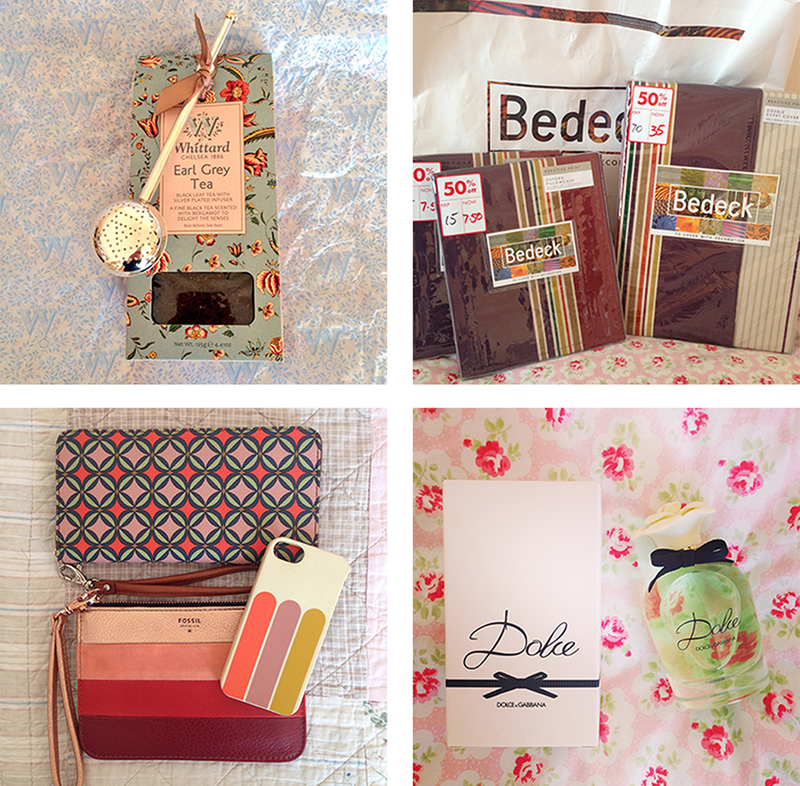 We both began by browsing in all of the stores, it looks like they are aimed at an older generation and there are lots of Outdoor Activity Shops if you needed to buy stuff to go on Holiday, like Suitcases e.t.c. But if you look really closely and have the patience you can find some real gems. I think Oroma preferred the Sports Shops on her hunt for Trainers that she likes to wear. 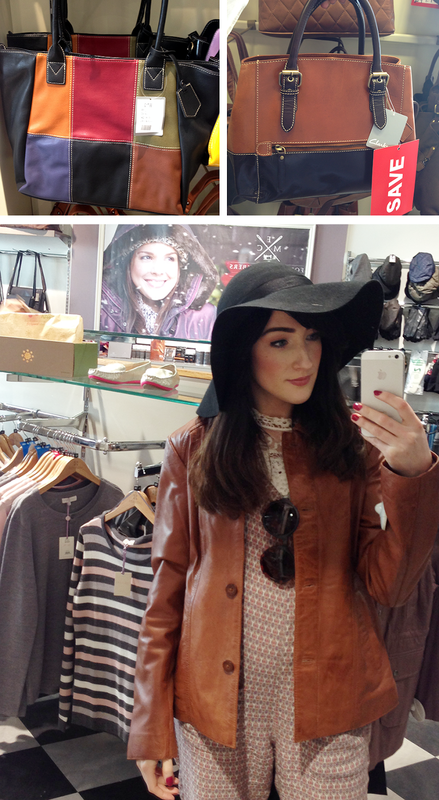 There were some lovely bags on sale in Clarks Outlet and some real nice pure leather pieces if you prefer to buy real leather than faux. My favourite shop was the Ted Baker Outlet and Whittard of Chelsea Tea Shop. We both decided to go and have some food in the Food Court and think about what we would like to buy. I went with noodles from the Chopstix Noodle Bar. Easter was definitely in the air at McArthur Glen with this cute selection of Bunny Cake Candles at the Yankee Candle shop which smell beautiful. 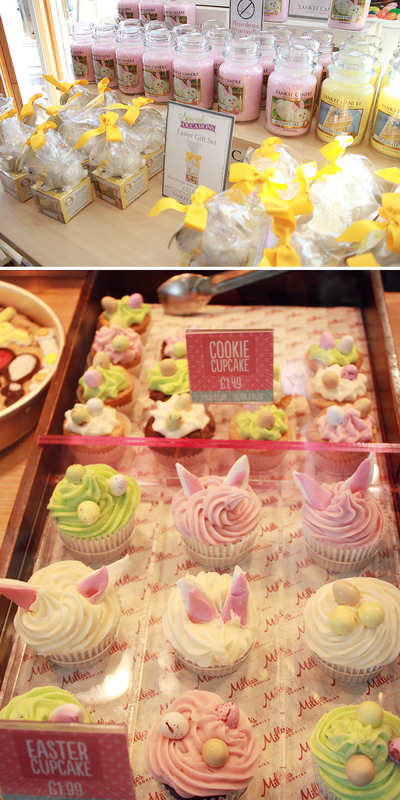 Oh and the cute cupcakes in the food court by Millies Cookies looked too good to eat. 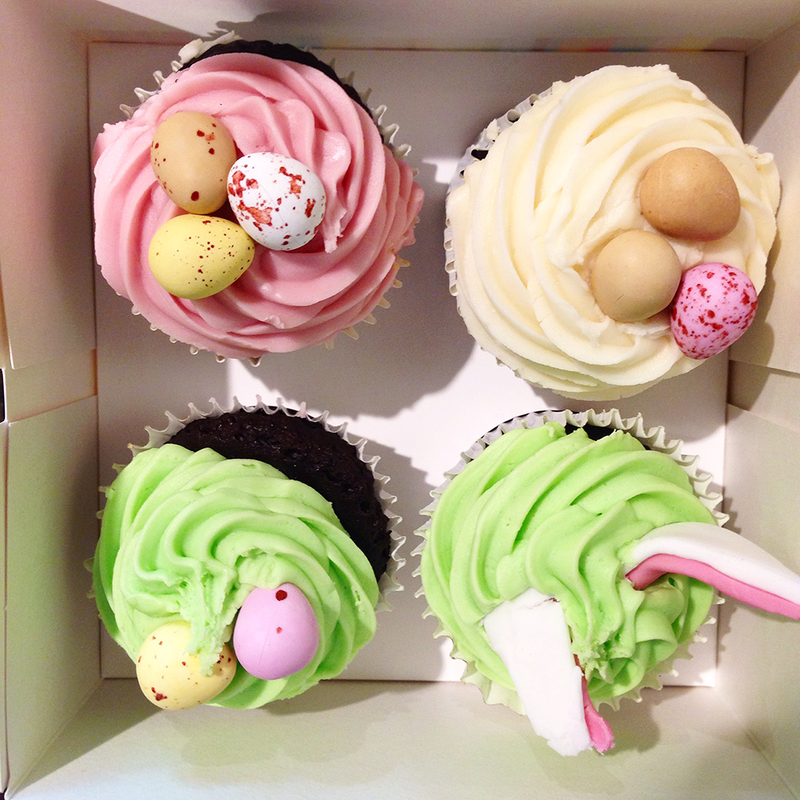 Oroma and I both got a selection of four cupcakes to take back on the journey home, they were the best I’ve ever tasted mmmhmm. On the train home we were both so tired, Oroma managed to buy three expensive things and yet I bought lots of little things and ended up coming home with loads of bags. I wanted to find Accessories to match outfits with and also lots of Lifestyle and Home Decor because I was thinking of starting Lifestyle Blogging soon. 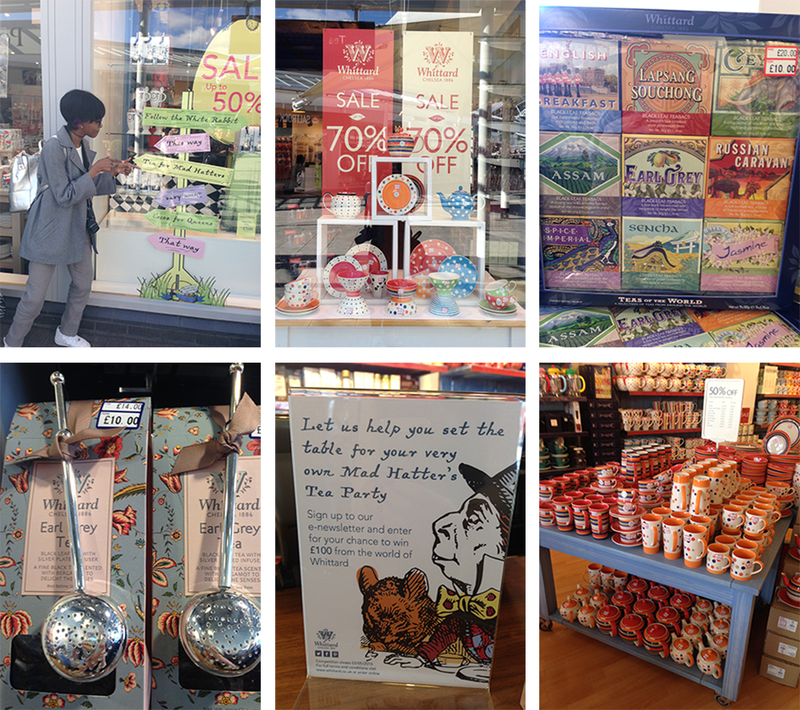 The managers and shop assistants were a bit suspicious of us taking photos of the Store even though we explained what we were Bloggers of the day, that is why most of my photos are taken via my iPhone instead.